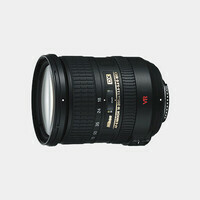 Spanning an impressive wide-angle to super-telephoto range, the Nikon F-mount 18-400mm f/3.5-6.3 Di II VC HLD from Tamron is a true all-in-one lens to suit photographing the widest of vistas to the details of wildlife. Designed for DX-format DSLRs, this 27-600mm equivalent lens uses a three-step extension design to maintain a compact and lightweight form factor despite its expansive reach. A series of aspherical and low dispersion elements help to correct various aberrations and distortion for consistent sharpness and clarity throughout the zoom range. 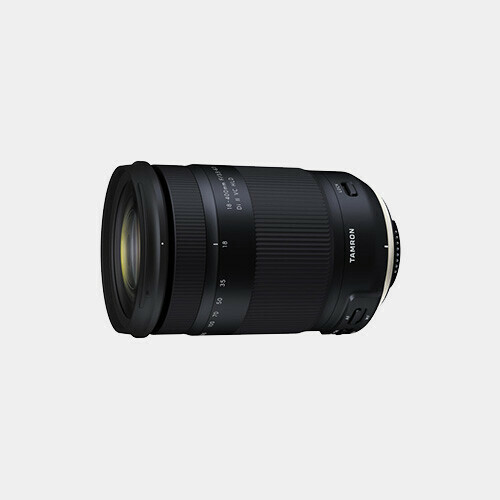 Benefitting the reach and optical layout, this lens also features an HLD autofocus motor that delivers quick and responsive focusing performance that is also quiet to benefit video recording needs. Vibration Compensation is also featured, which corrects for up to 2.5 stops of camera shake to help deliver sharper imagery when shooting handheld. Additionally, supporting this 18-400mm's all-in-one designation, a moisture-resistant construction ensures its use in trying environmental conditions.